Mix & Match Bra bikini with beige top and reversible bottom - MALVA SAND TRACE Saha. Mix and match and find your perfect combination! 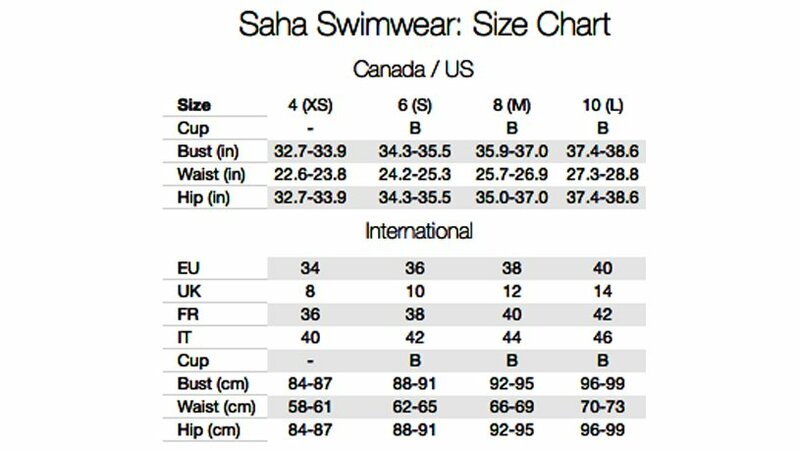 Make your own unique bikini set and choose sizes, cuts, colors and prints! Great choice, finest quality and newest trends ? this and much more you will find only on Brazilian Bikini Shop!